With natural beauty and an immensely rich culture, Coorgalso known as Kodaguis, without a doubt, one of the most sought-after holiday destinations in India, one that attracts tourists from all over India and abroad too. While in Coorg, which is spread amidst exotic natural scenery, coffee plantations and waterfalls, you must book a nice stay to make your trip all the more pleasurable. 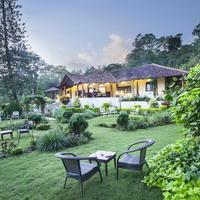 There are a number of 4-star hotels in Coorg that cater to the needs of travellers looking for an extravagant stay. 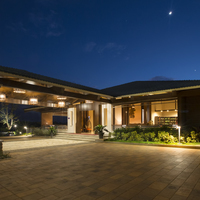 These excellent hotels provide facilities that will enhance your stay experience a step further. You can conveniently forget your daily routine as you holiday and enjoy the tranquil experiences that emerge as your trip unfolds. Some of the top attractions of Coorg that you must enjoy are Abbey Falls, Nagarhole national park, Iruppu fals, Nisargadhama forest, Brahmagiri peak, Tibetan monastery, the Golden Temple and more. Who does not like a trip full of relaxation, fun, thrill, and freshness? No one wants the trip to be dull and boring! Once you choose your destination, next comes selecting a perfect stay with basic and extra facilities. 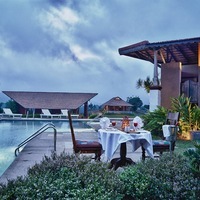 The facilities offered by 4-star hotels in Coorg will give you a stay experience that you deserve. 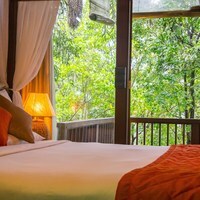 Try and book a room that offers a lovely view from your hotel room so that you can enjoy sipping morning tea or coffee amidst nature. 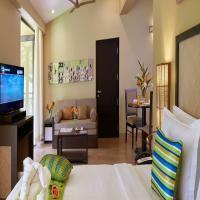 Most top-rated four-star hotels offer rooms with warm interiors and appealing decors. Other features include modern attached bathroom, essential toiletries, 24-hour running water, geysers, television, telephone, and much more. Most hotels even offer an additional mattress on request. Other additional facilities offered by most 4 star Coorg hotels are room service, parking facility, front desk, laundry service, spa, swimming pool, doctor-on-call, in-house restaurants serving lip-smacking delicacies and coffee shop. 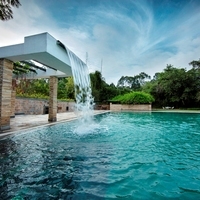 Spa and swimming pool will surely help you have a great time. 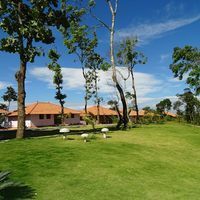 Some hotels in Coorg even offer meeting rooms and conference halls business travellers, which allows them to organise business meetings and corporate events. Also, because these days the Internet is essential for almost all of us, these incredible stays offer Internet facility as well. You can also make use of the car rental facility offered by some hotels to explore the town. Book Your Room Now with Cleartrip! Booking a hotel is not a tough job any more. Gone are the days when you had to ask family and friends and then make several phone calls to book a hotel. With online hotel booking sites, now you can book a room in just a few clicks. We offer a one-stop solution to all your hotel- and travel-related needs. 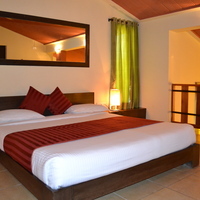 All you need to do is specify the location, travelling dates, type of hotel and amenities. 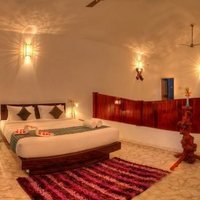 A list of some of the best hotels in Coorg along with their ratings, reviews, Google Maps location, details of facilities, pictures as well as offers will be displayed. You can then make your payments online and avail amazing offers that Cleartrip brings to you. 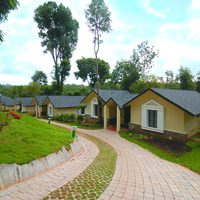 Woodstock Villas , Vasathi, Pranav International , and Prakruth Resort are some of the popular 4-star hotels in Coorg. To stay indulge in comfort and luxury in one of your choicest hotel, book in advance, especially during the peak season that sees a lot of rush. All hotels offer a unique experience, so check the details and facilities offered for complete enjoyment and comfort. 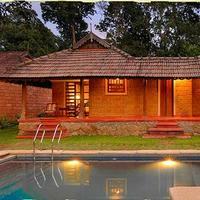 Book your hotel today for a remarkable trip to Coorg! We also offer attractive hotel discounts and cash back offers. In case you need to book flights, we have flight booking option as well.